The Grand Final of this year’s World Cyber Games (WCG) kicks off today in Kunshan, China and runs from 29th November to 2nd December. 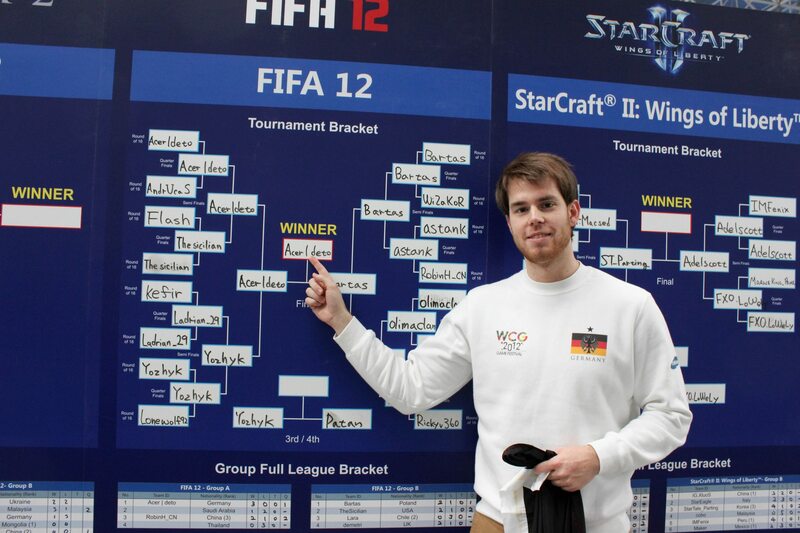 Here we bring you all the links to the FIFA 12 tournament as 34 of the World’s top FIFA players go head to head over the 4 days of the tournament to see who will be crowned WCG 2012 FIFA Champion. 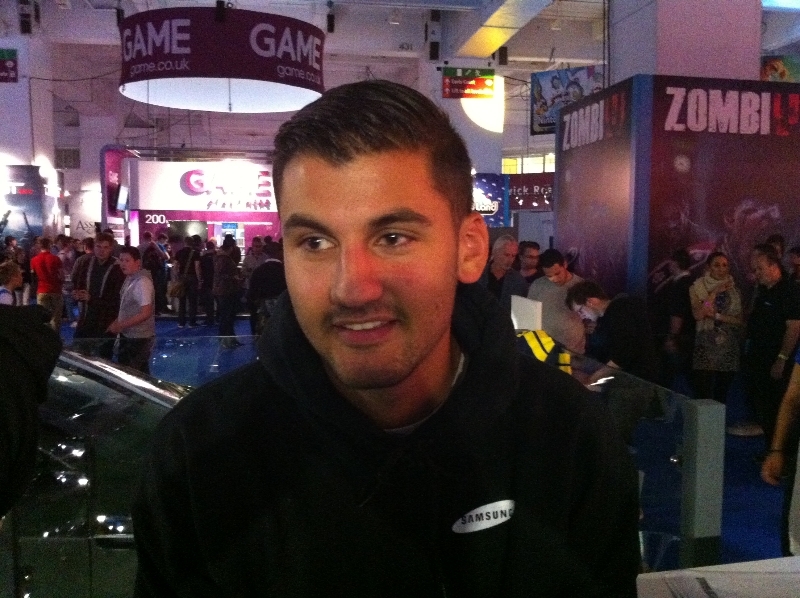 Our UK Qualifier from Eurogamer Expo was TCM-Gaming‘s Demetri Anastasiou. Check out their recent interview with him before he set off for China. 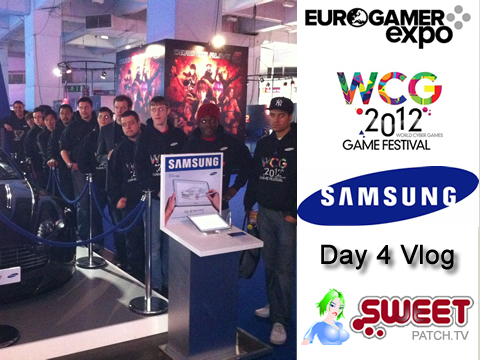 Good luck to Demetri from all of us in the UK. 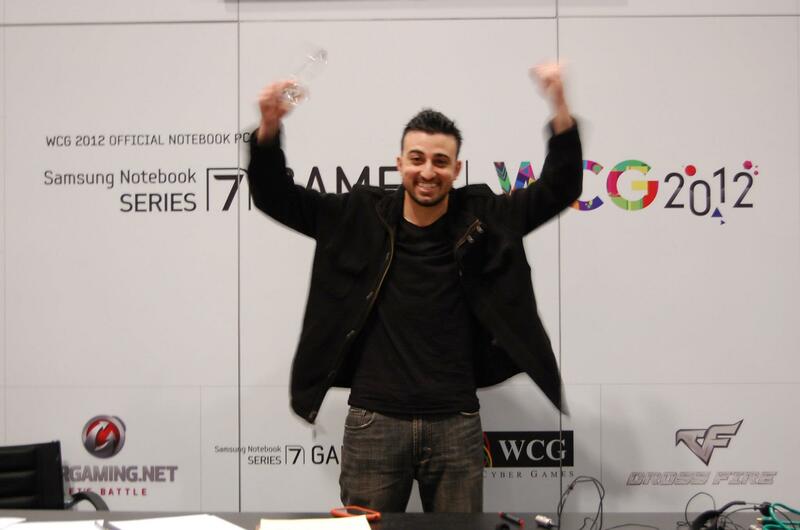 Our very own Team Sweetpatch TV player Giuseppe Guastella is representing the US too and we wish him massive success out in China.